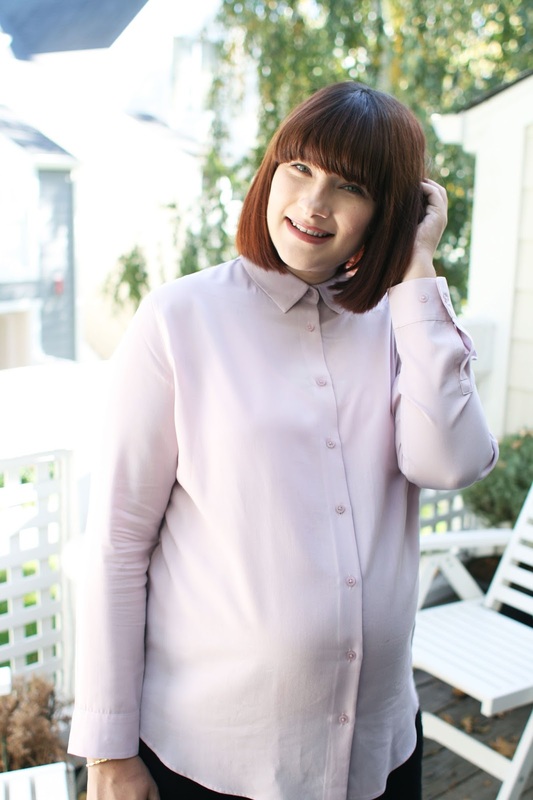 I have no clue on how many of these maternity looks I have left as I am slowly getting to the point where nothing fits and the delivery countdown is fast approaching so whats the point in buying new clothes? Saying that I did buy this shirt for my baby shower as I had nothing to wear but it isn't maternity, just a few sizes bigger than what I'd normally buy. I think it will be perfect for after baby for nursing and I like the oversized look with some skinny jeans. I pretty much only wear like 6 things from my wardrobe at the moment and thats ok, I'm gonna have so much fun indulging in all my favorite looks that I haven't been able to wear for the past 7 months.